Today wraps up yet another amazing family fun weekend. Spending it at our most favorite place, Pismo Beach. It’s also Memorial Day. A day to reflect on all that is sacrificed and all those we have loved and lost. I am so thankful that I am surrounded by positive people every day. My heart is full if gratitude and appreciation. I pray that everyone out there can experience this feeling. It can’t be bought. I do know to get there as Joel Osteen said “God has already lined up the right people for you, people that will inspire you, challenge you and motivate you. If you’ll let go of the wrong people, then the right people will show up.” This is so true. If you want this feeling of an abundance amount of support and love you must allow those people in and release those that create any other feeling. 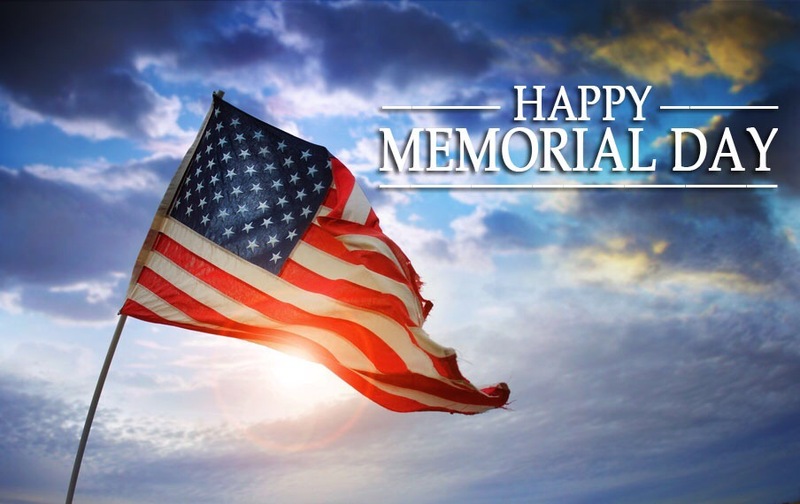 I hope everyone has an amazing Memorial Day. Inspirational Words written by a 13 year old before she passes away from cancer.